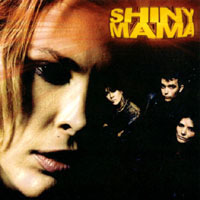 Visit the Shiny Mama page at Jam! Indiana. 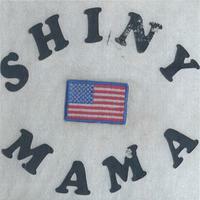 Buy Shiny Mama T-Shirts from us!